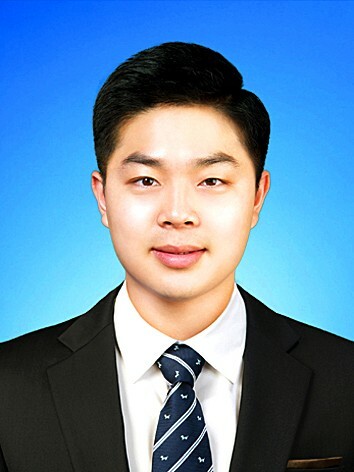 Jaehyeong Cho is a graduate student at Ajou University School of Medicine, South Korea. He received B.S. in Information Statistics from Andong University, Andong, South Korea in 2017. His research interests are applying statistical, epidemiological, and visualization methods to Common Data Model.